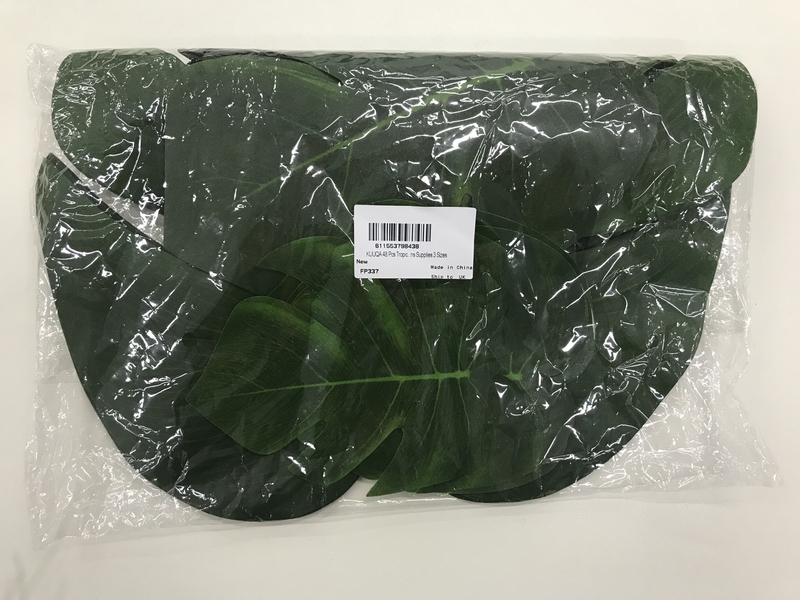 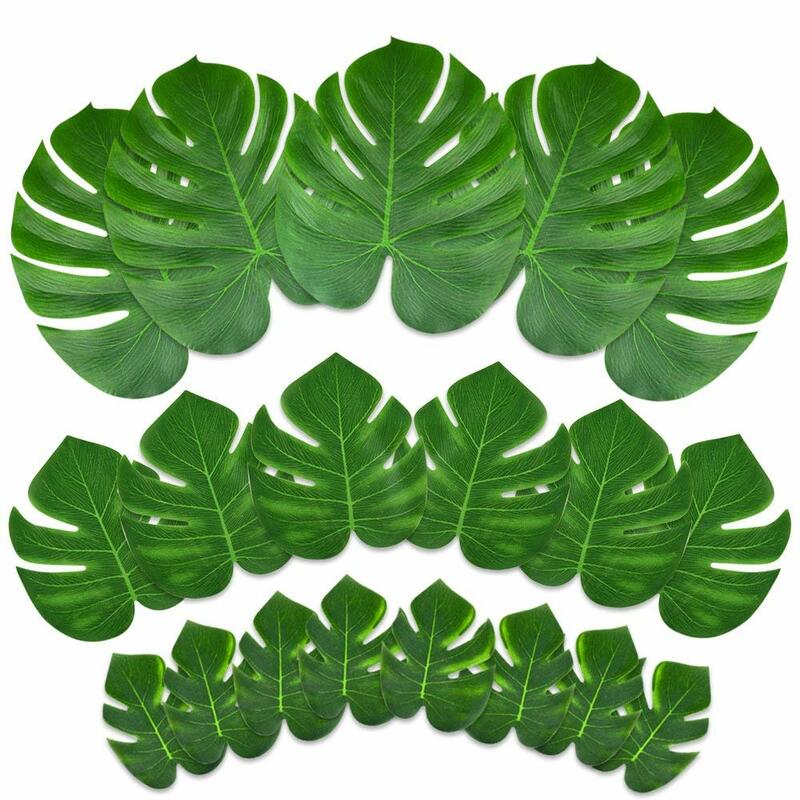 3 different sizes of leaves in one package, make them a stunning choice for party or home décor (PLEASE GET AWAY FROM FIRE. 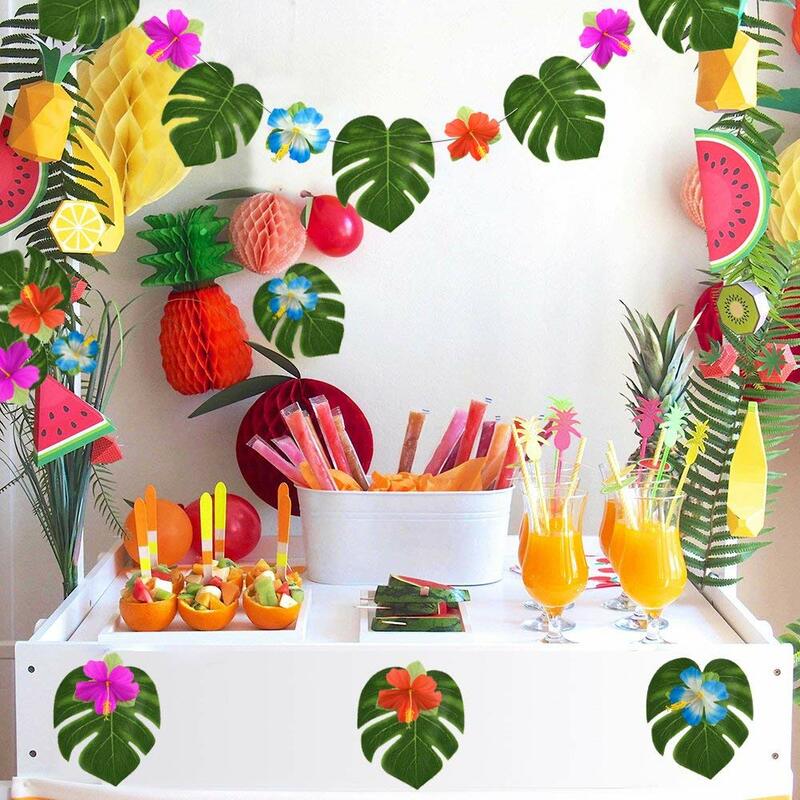 48 pieces tropical party decoration supplies. 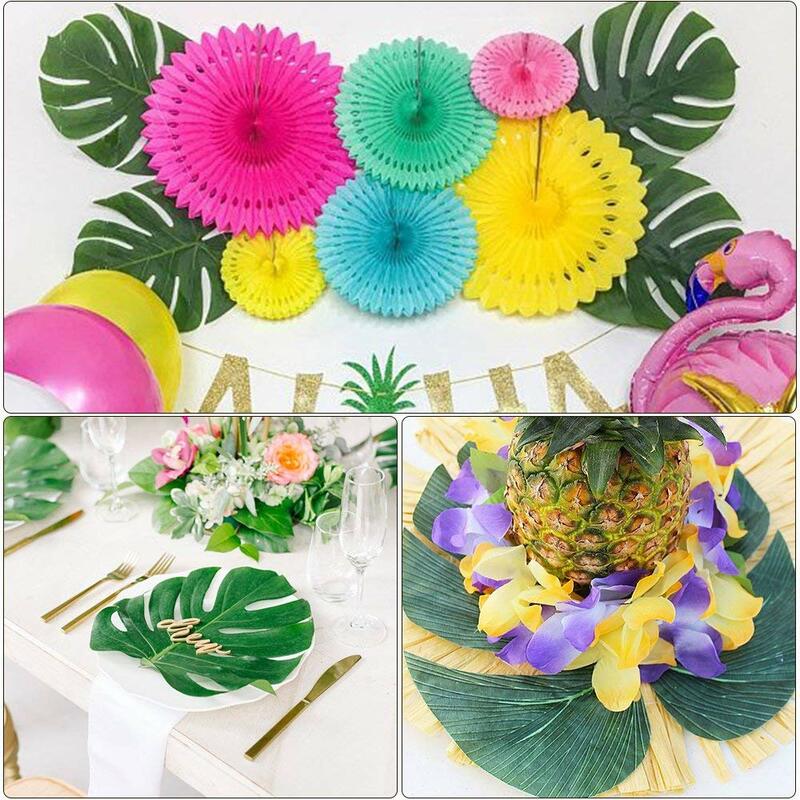 Can be applied for traveling to Hawaiian, home and wedding party decor, festival, Hawaiian themed party and more, can also use them for DIY. 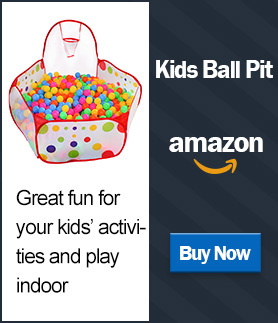 There is no review now!